Gold Money Clip by Superior Titanium Products, Inc. 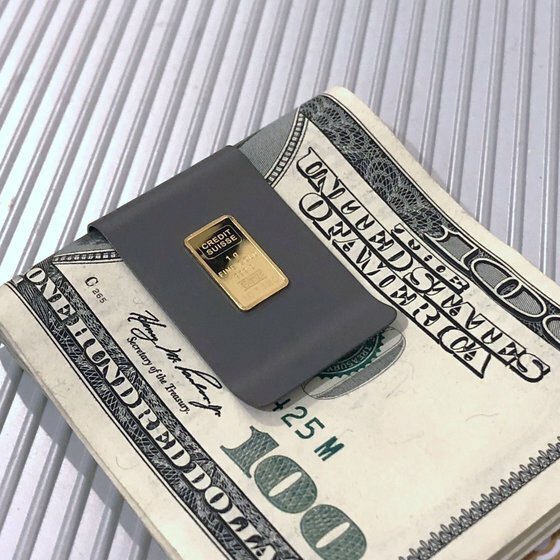 This limited edition gold and titanium money clip is designed for those who desire quality workmanship and want to stand out from the crowd. A one (1) Gram .9999 Credit Suisse Pure Gold Ingot (with its unique Assay Certificate Number stamped into the gold ingot) is mounted on a solid titanium money clip to create a premium quality money clip that is an investment in pure gold, pure titanium and pure style! 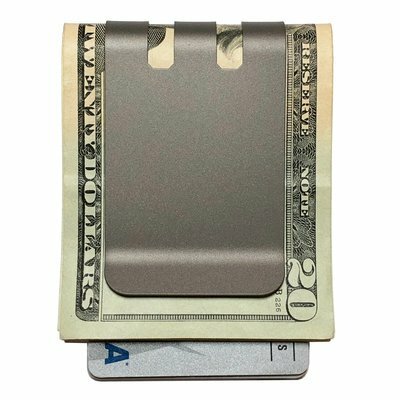 This sleek titanium money clip combines the performance of titanium with the luster of pure gold. This is the ultimate great gift idea for someone who deserves something extra special this year. We are always adding new products to our website and discontinuing others. Get one before they are gone! I've received the money clip 4 days ago!! Thank you so much. It's really great. The gold ingot really looks great on the blue anodized titanium. The pouch it came in really added that extra touch of class to the whole item. Thanks. 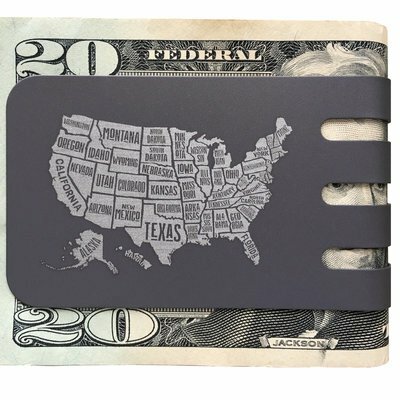 I finally decided to purchase this money clip and choose the Black Diamond option. My purchase came in about two weeks ago and I can say that I am extremely pleased with my purchase. You do nice work. [Superior Titanium note: Sorry it did not meet your expectations. 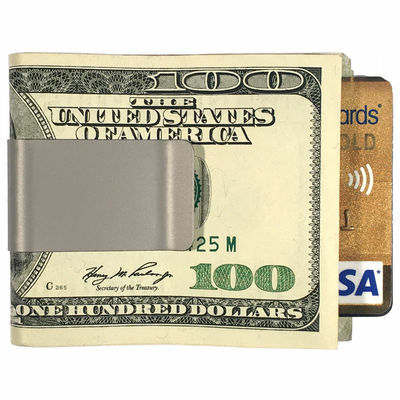 This is the TITAN money clip (our smallest) and is the same size as shown in the photos (cash and cards for scale). 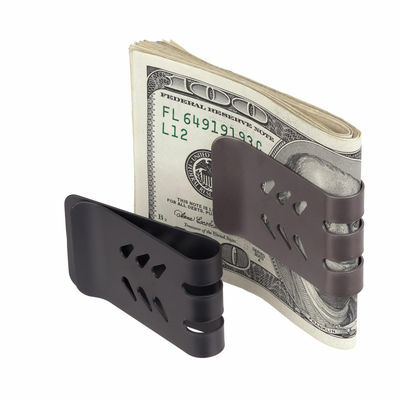 We use a special flexible bond to adhere the gold to the money clip. The ingot does stand proud, however, this mounting system has proven to be very durable over the last decade. 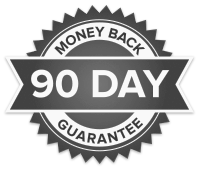 We do have a 90-day money back guarantee and have contacted you about this.